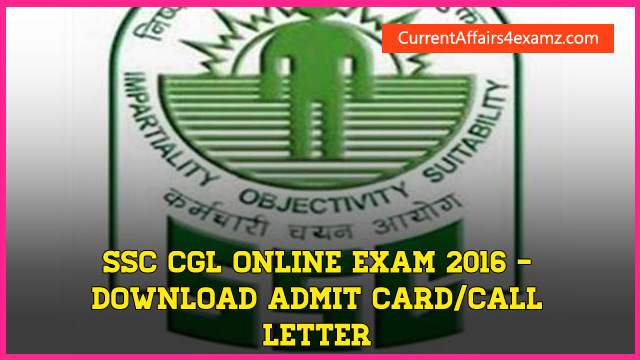 Hi Aspirants, SSC has started the process of uploading the admit cards for its CGL Tier-1 online exam 2016. As you known the exam will be held from 27 August to 11 September 2016. 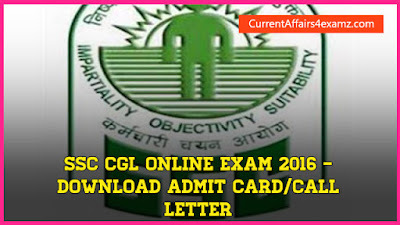 Aspirants can download their SSC CGL exam admit card 2016 from the webiste of the respective regional webistes of Staff Selection Commission.